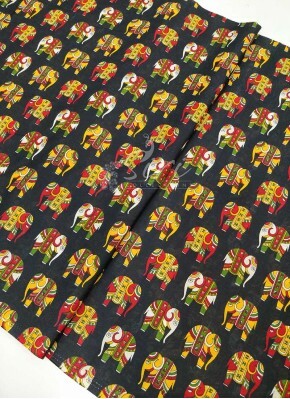 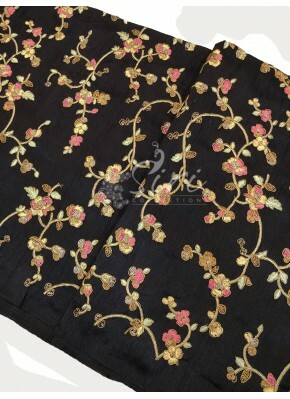 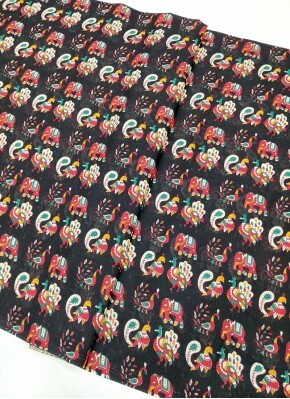 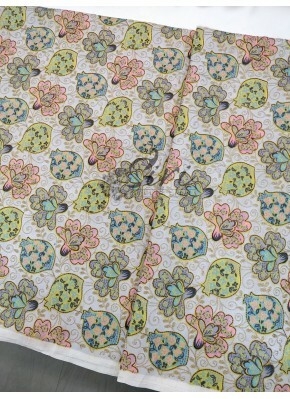 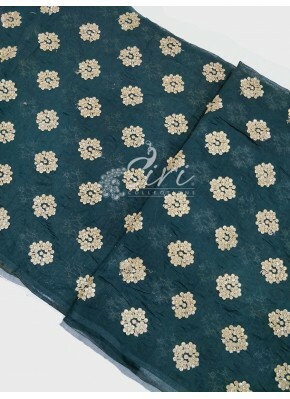 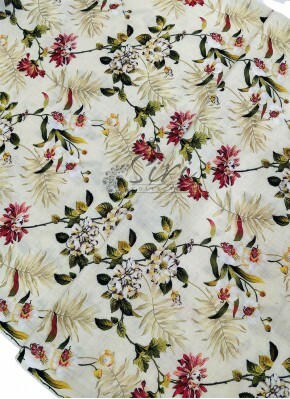 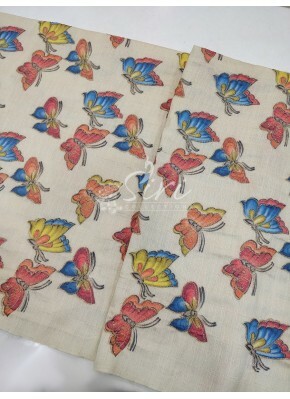 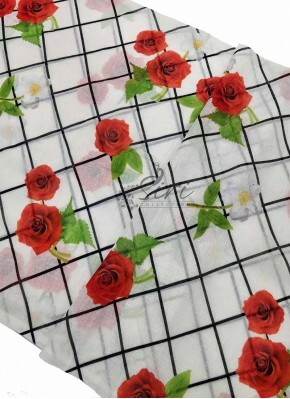 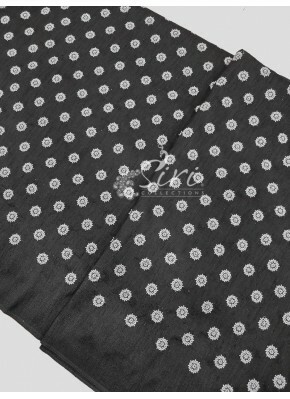 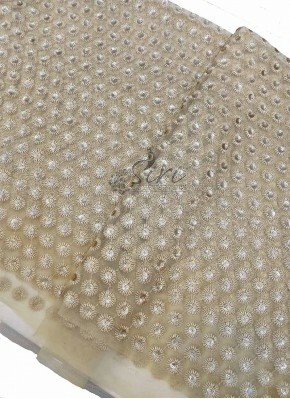 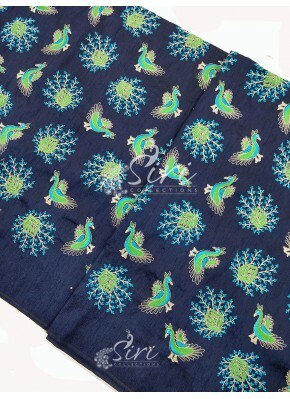 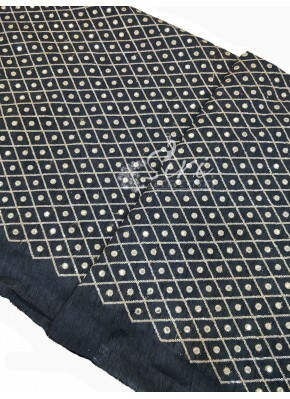 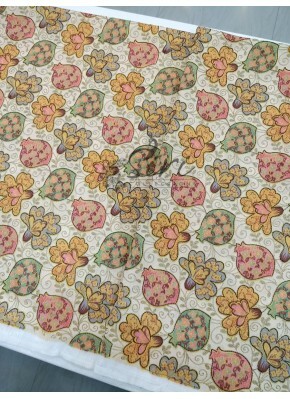 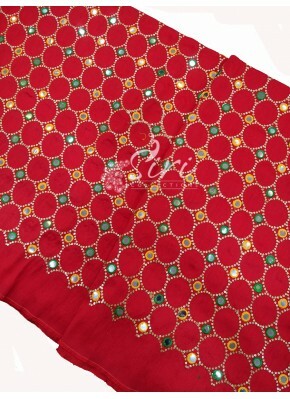 Gold Net Fabric in Embroidery ..
Red Raw Silk Fabric in Embroid..
Black Raw Silk Fabric in Multi..
Peach Raw Silk Fabric in Multi..
Offwhite Raw Silk Fabric in Mu..
Blue Raw Silk Fabric in Silver..
Black Raw Silk Fabric in Silve..
Pale/light Peach Raw Silk Fabr..
Black Raw Silk Fabric in Embro.. 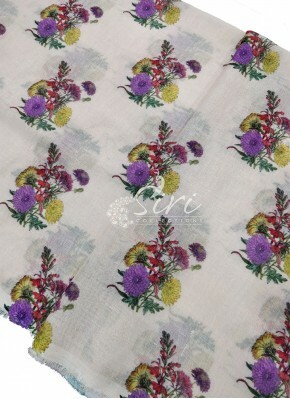 Double Shaded Purple/Blue Raw ..
Offwhite Raw Silk Fabric in Em.. 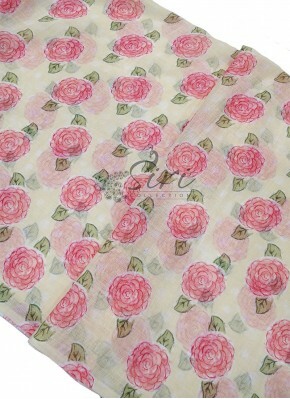 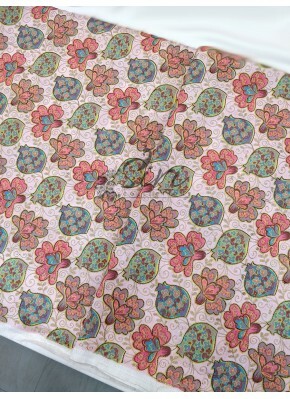 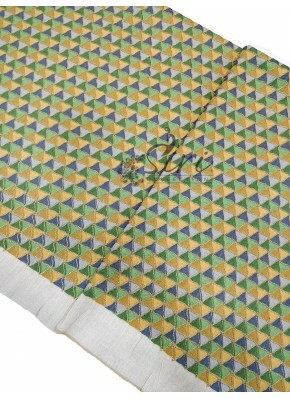 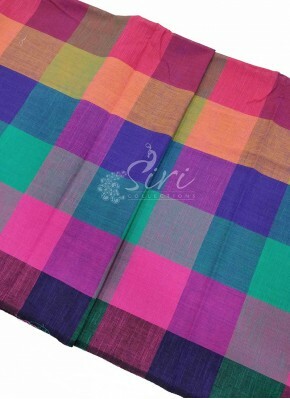 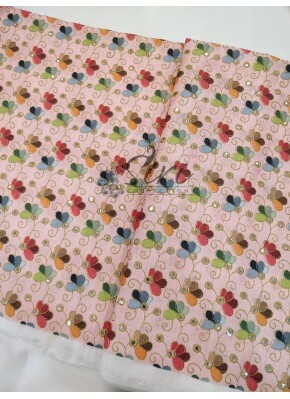 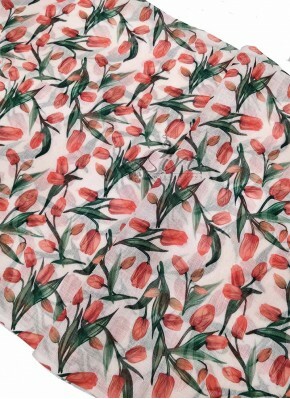 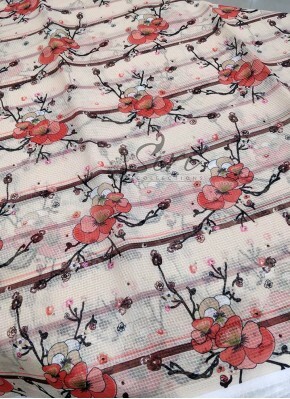 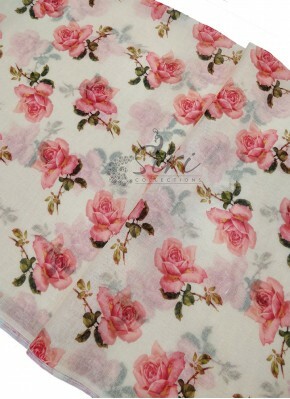 Pink Raw Silk Fabric in Embroi..
Multi Colour Checks Cotton Fab.. 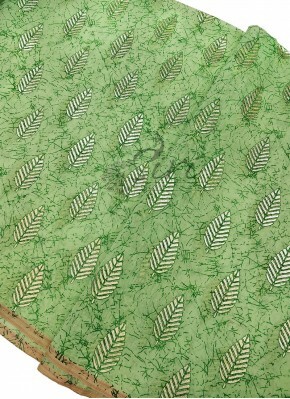 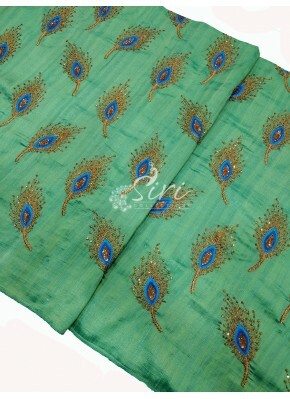 Double Shaded Green Raw Silk F..
Blue Raw Silk Fabric in Heavy ..
Parrot Green Raw Silk Fabric i..
Off White Raw Silk Fabric in G..
Green Chanderi Fabric in Gold ..
Alluring Dark Green Chanderi F.. 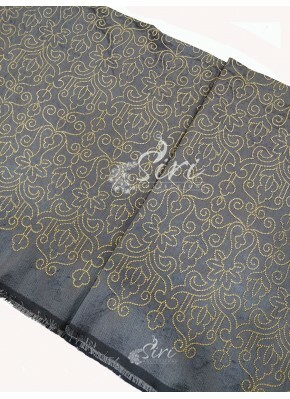 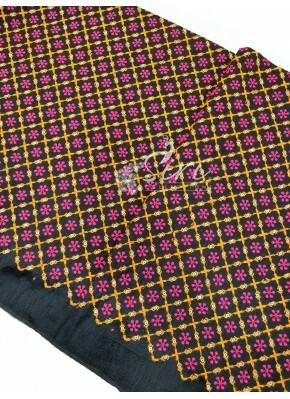 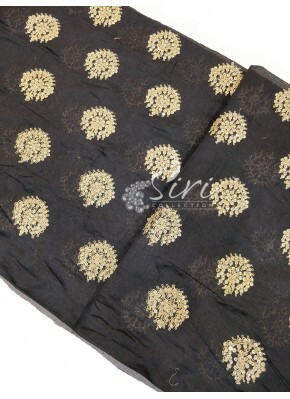 Pretty Pink Chanderi Fabric in..
Off White Raw Silk Fabric in D..
Black Chanderi Fabric in Gold ..
Grey Raw Silk Fabric in Golden.. 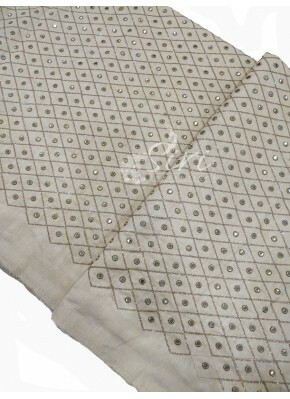 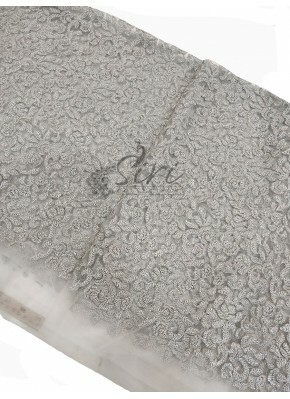 Pretty Silver Embroidery Work ..
Off White Raw Silk Fabric in E..
Gold Tissue Raw Silk Fabric in..
Silver Tissue Raw Silk Fabric .. 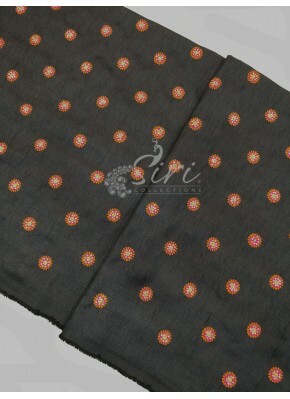 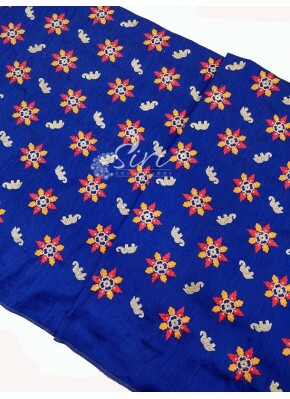 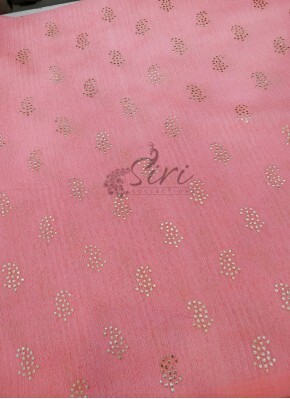 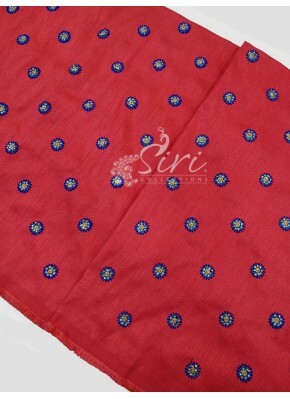 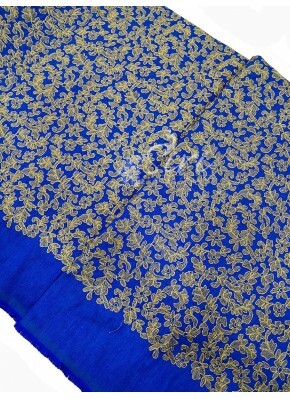 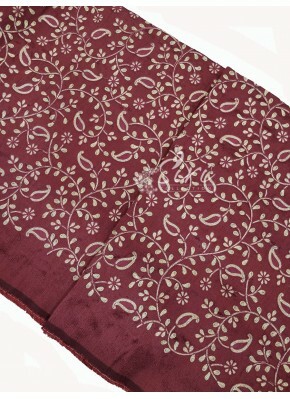 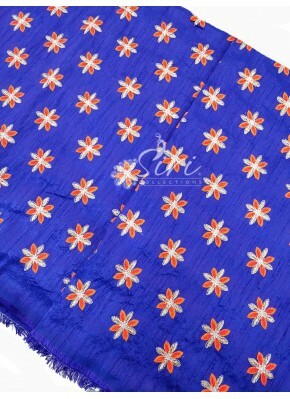 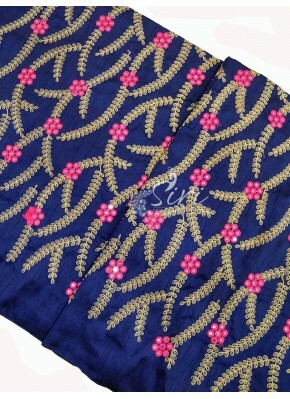 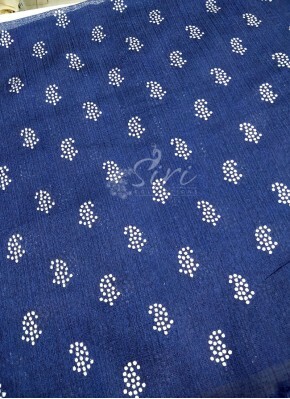 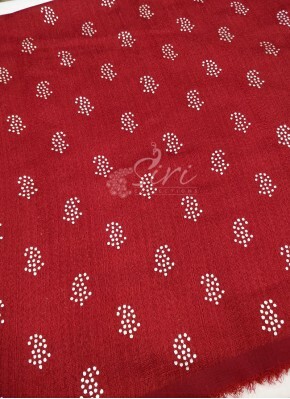 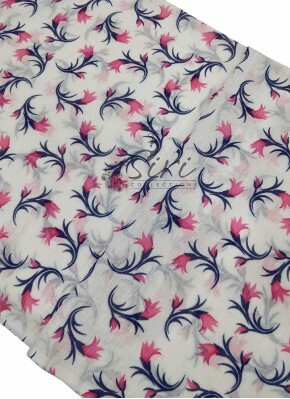 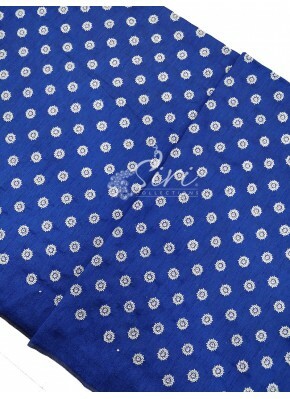 Raw Silk Shimmery Fabric in Di..
Navy Blue Raw Silk Fabric in E..
Maroon Raw Silk Fabric in Embr.. 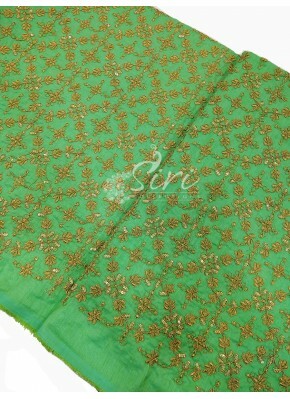 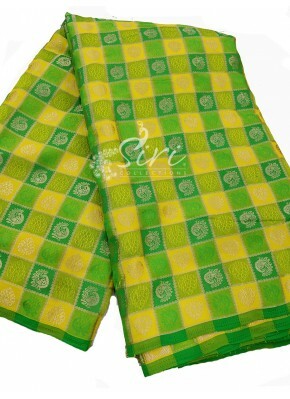 Fancy Yellow Green Banarasi Si.. 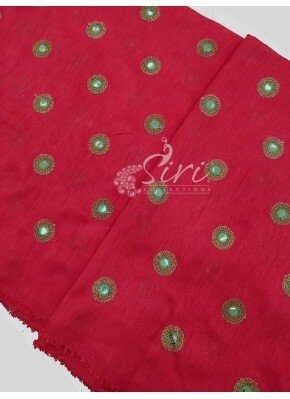 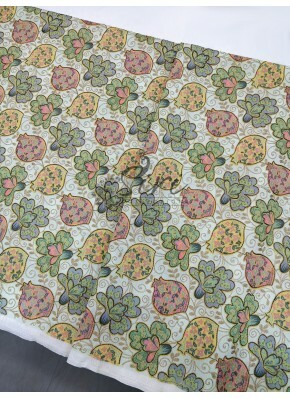 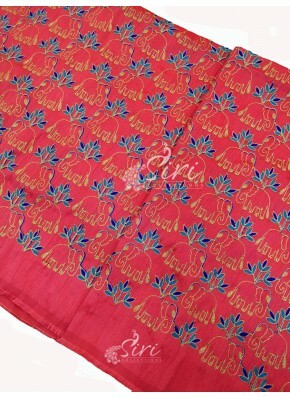 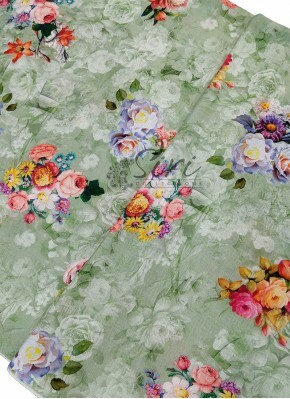 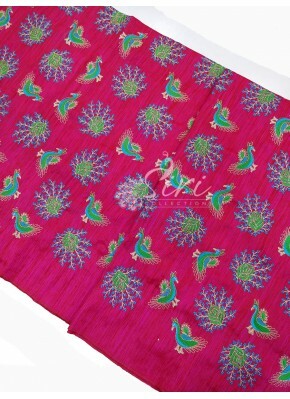 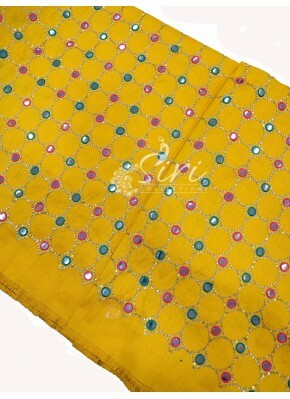 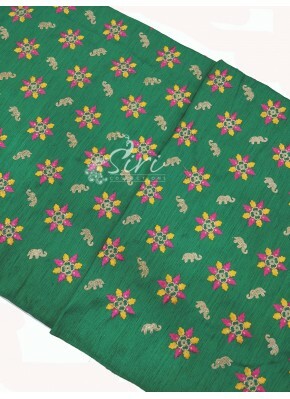 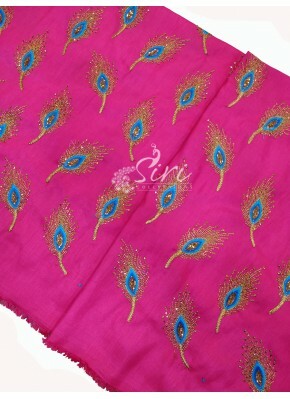 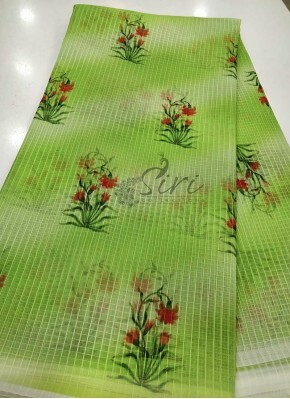 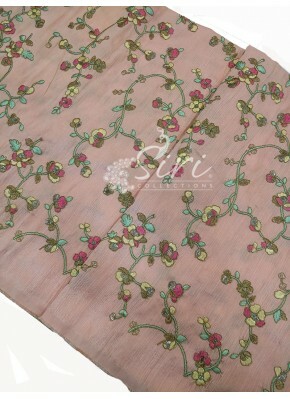 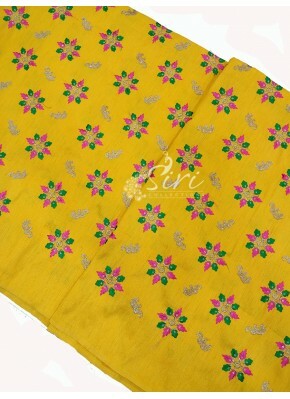 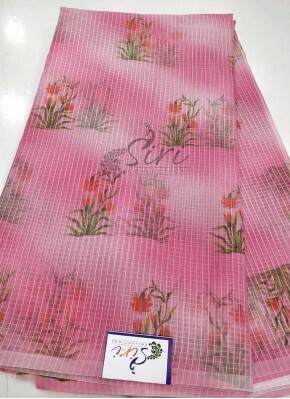 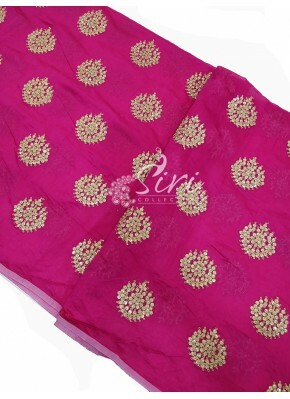 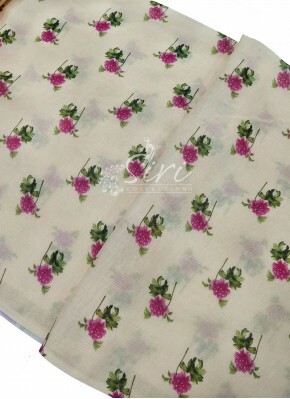 Pretty Pink Raw Silk Fabric in..
Lovely Rama Green Raw Silk Fab..
Peach Raw Silk Fabric in Embro..
Yellow Raw Silk Fabric in Mirr..
Red Raw Silk Fabric in Mirror ..
Yellow Raw Silk Fabric in Embr..
Green Raw Silk Fabric in Embro..
Royal Blue Raw Silk Fabric in .. 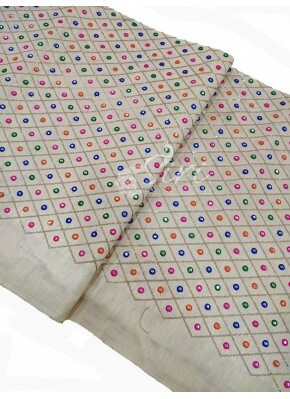 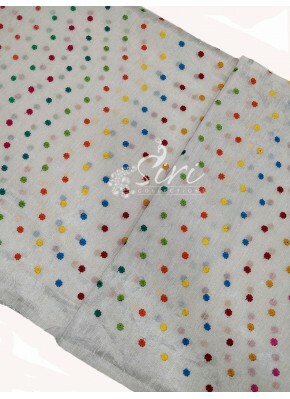 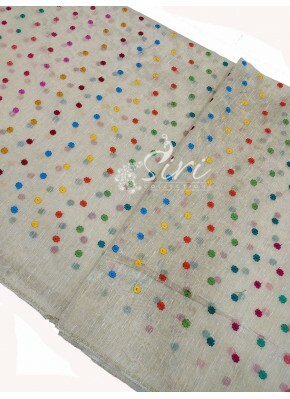 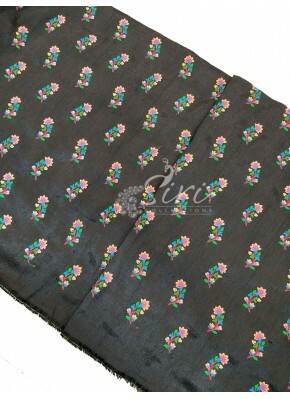 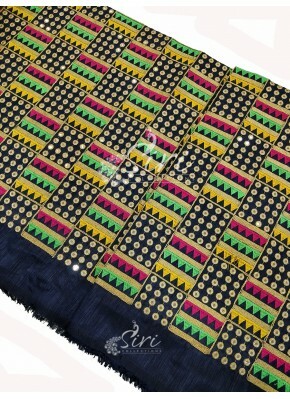 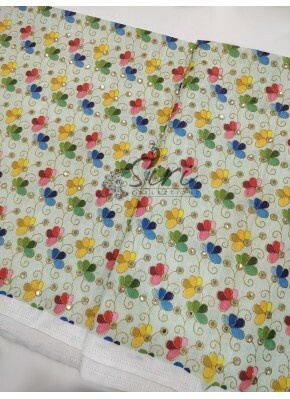 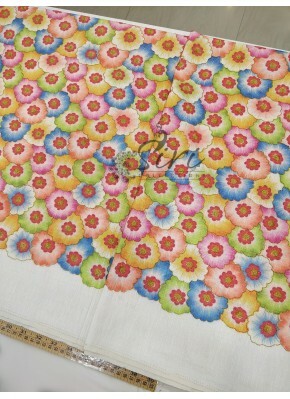 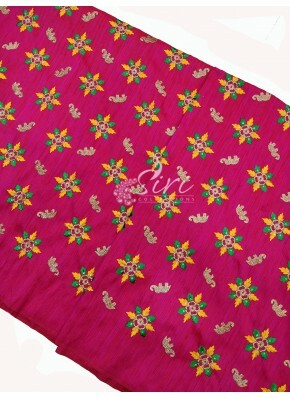 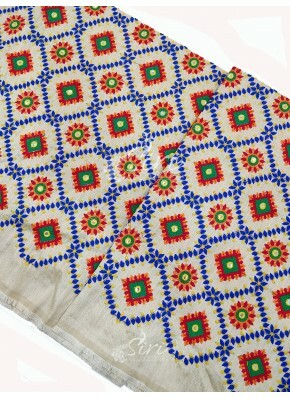 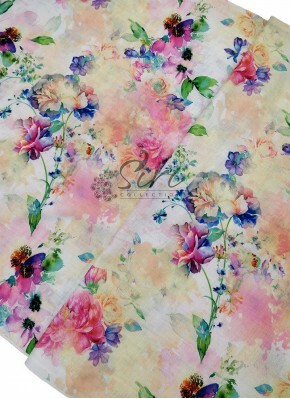 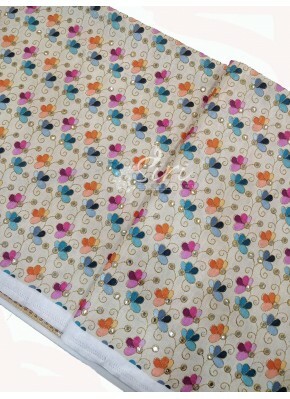 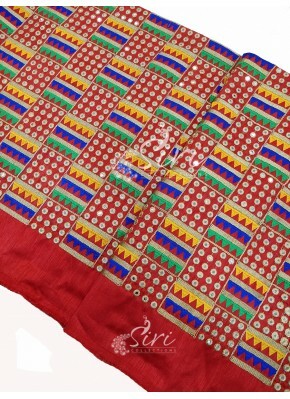 Raw Silk Fabric in Multi Color.. 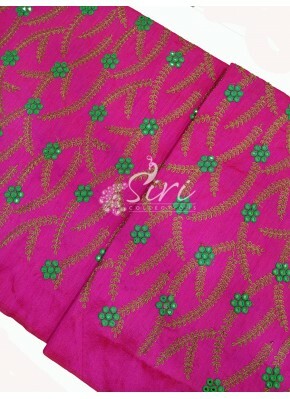 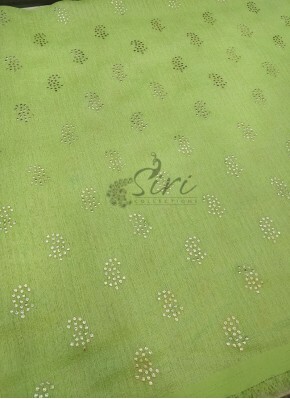 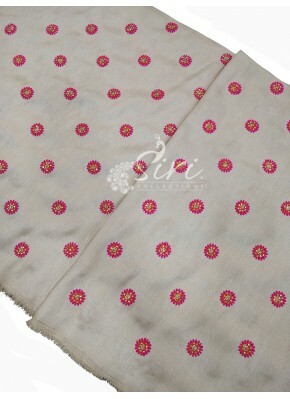 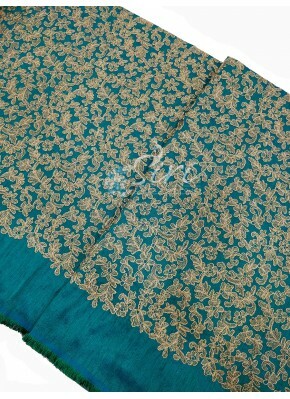 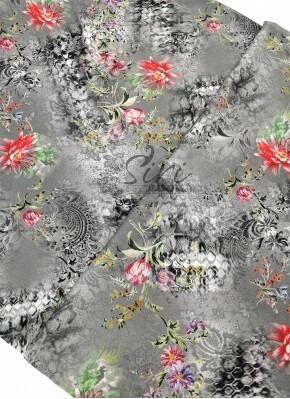 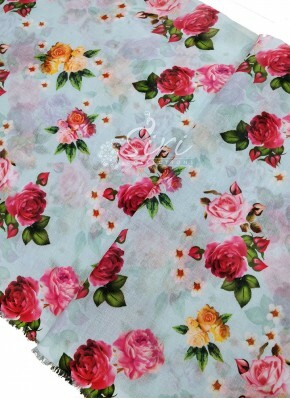 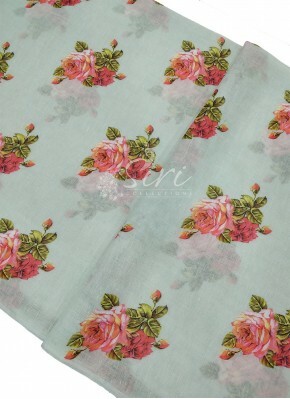 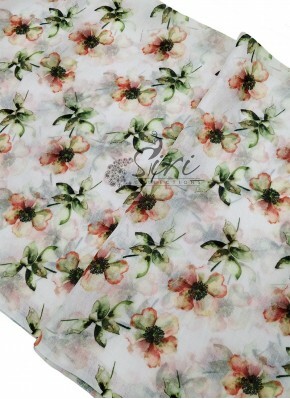 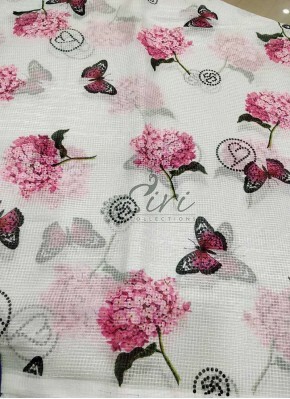 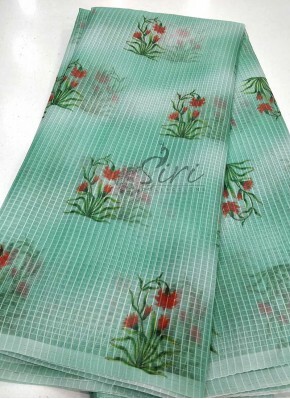 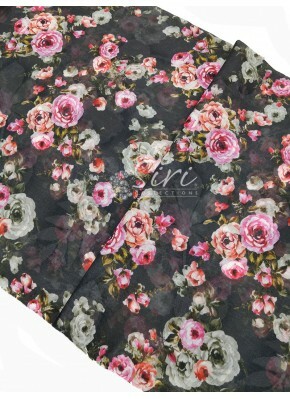 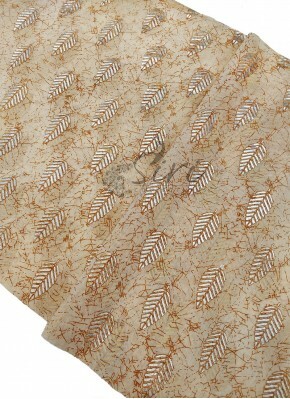 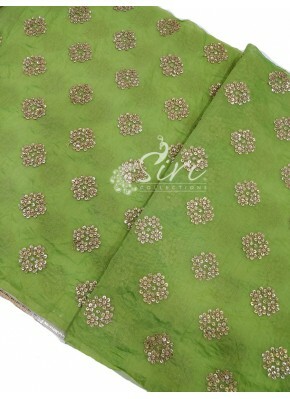 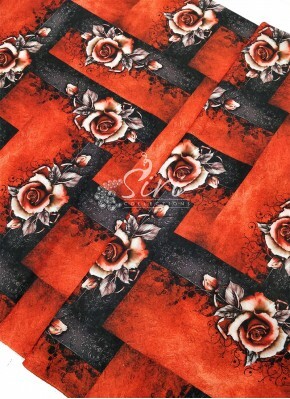 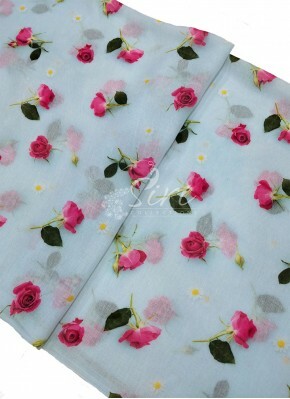 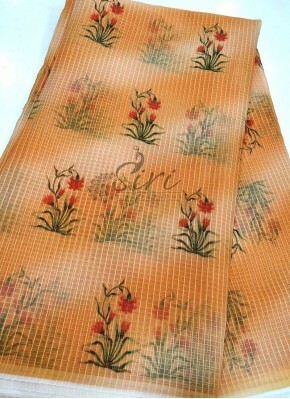 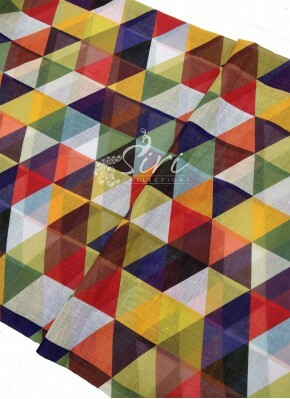 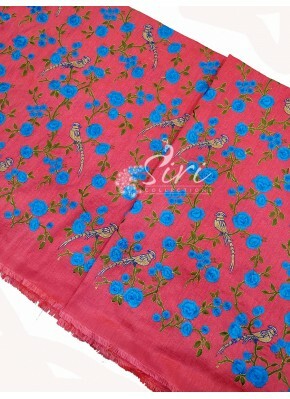 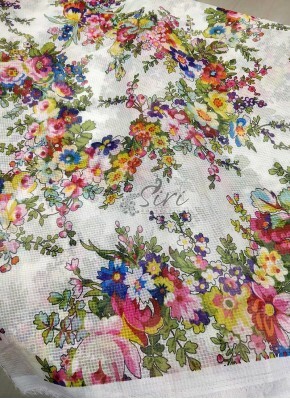 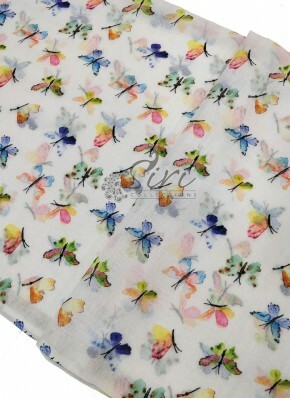 Raw Silk Fabric in Digital Pri.. 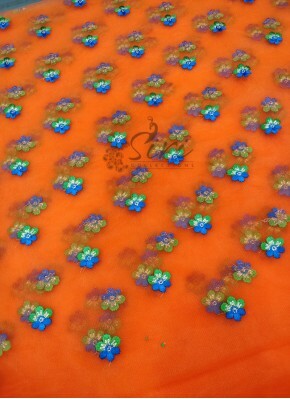 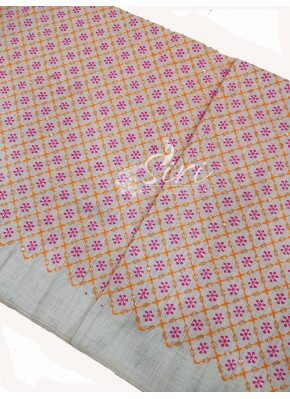 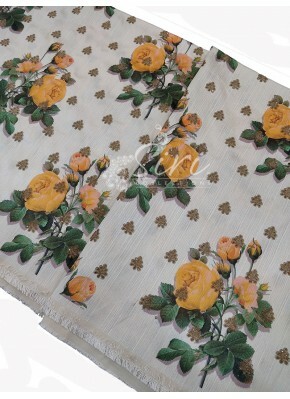 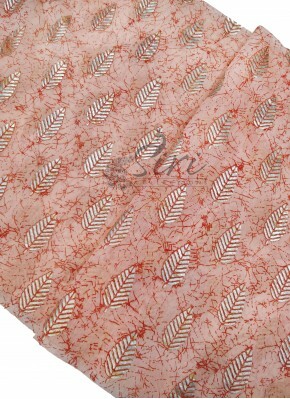 Raw Silk Fabric in Butterfly D..
Orange Net Fabric in Embroider..